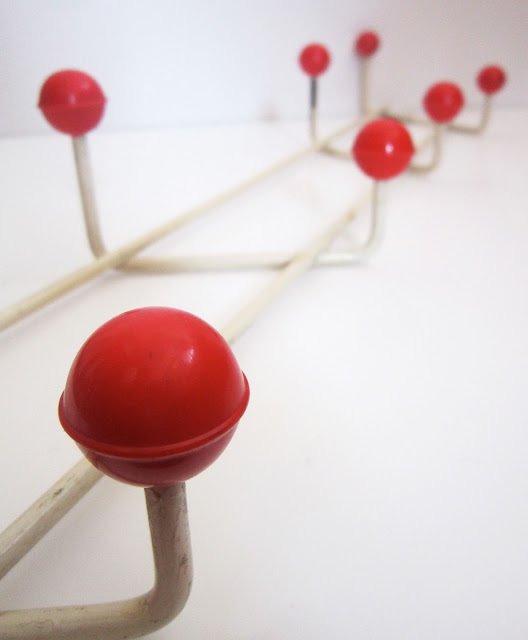 If you have a retro-themed home or are a Mid-Century fan, then I've got the perfect item for you! 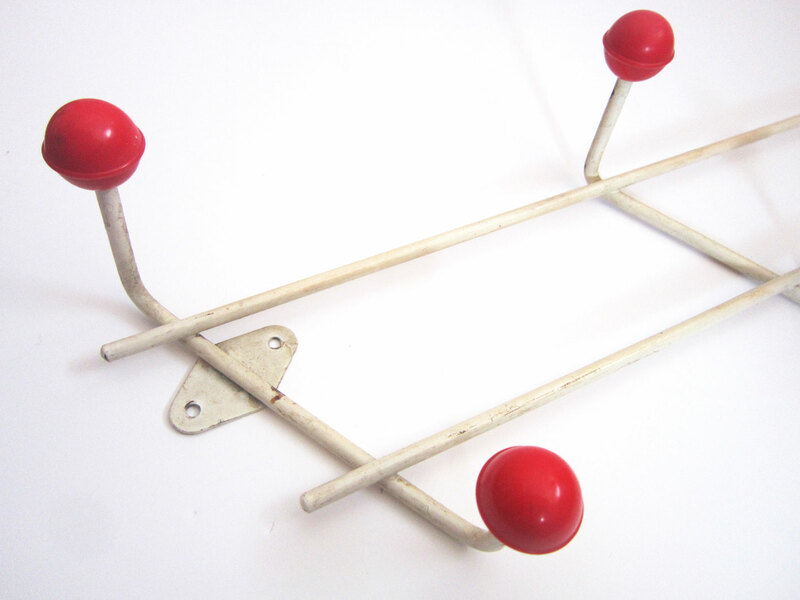 This fabulous 50s rack would be a fantastic addition for any retro fan. Not only does it look amazing, but its also practical, for hanging up those precious vintage clothes! 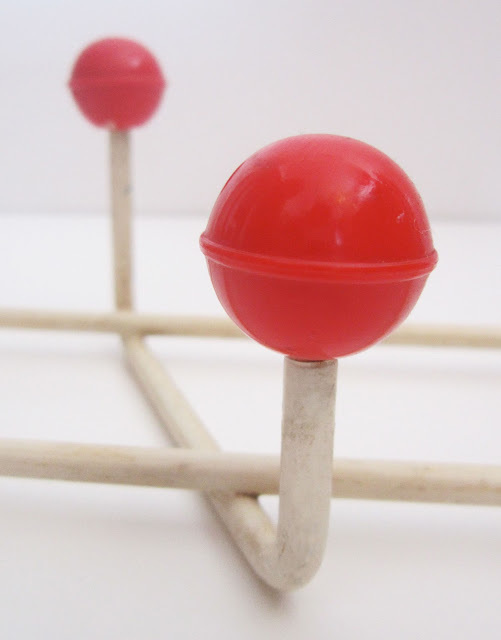 With its red atoms, that absolutely scream 1950s, it will brighten up any hallway or kitchen. 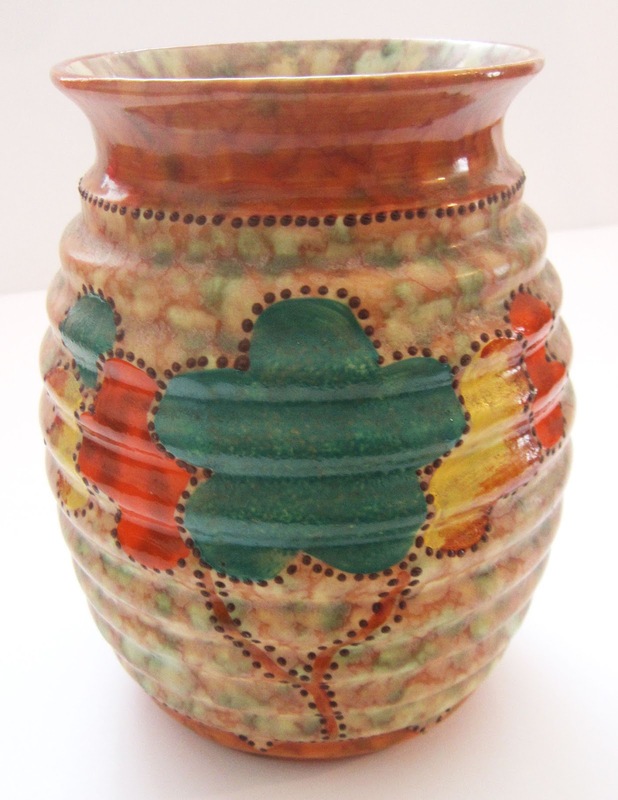 And lucky you, because its for sale on my stall this Sunday at the BRIDPORT VINTAGE MARKET!!! Just pop along to the BRIDPORT ART & VINTAGE QUARTER in the lovely town of Bridport in Dorset on 29th April, and you'll find this fantastic market next to the Alleyways Antique Centre. Admission is FREE and it kicks-off at 10am, closing at 4pm. 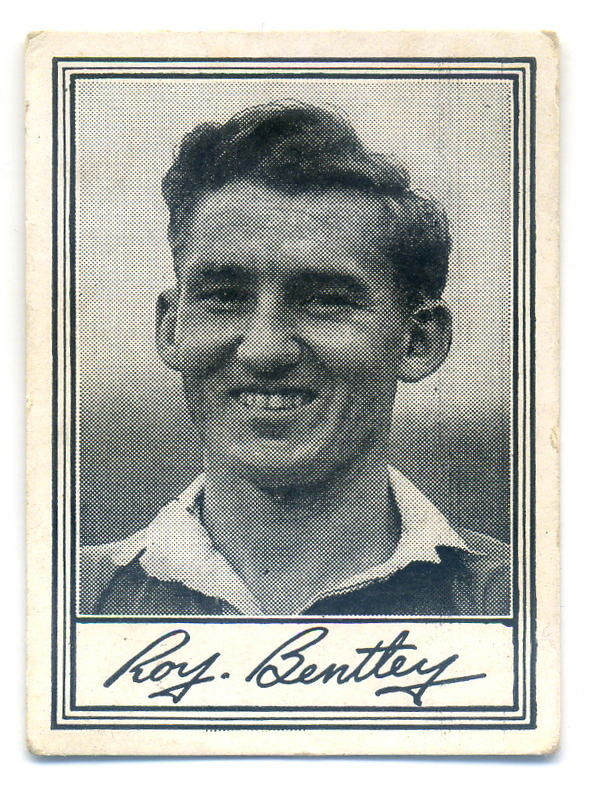 More heartbreak for Chelsea, with the sad news of ROY BENTLEY passing away, so soon after Ray Wilkins. Roy was a brave, strong, classic centre-forward throughout the 40s and 50s. 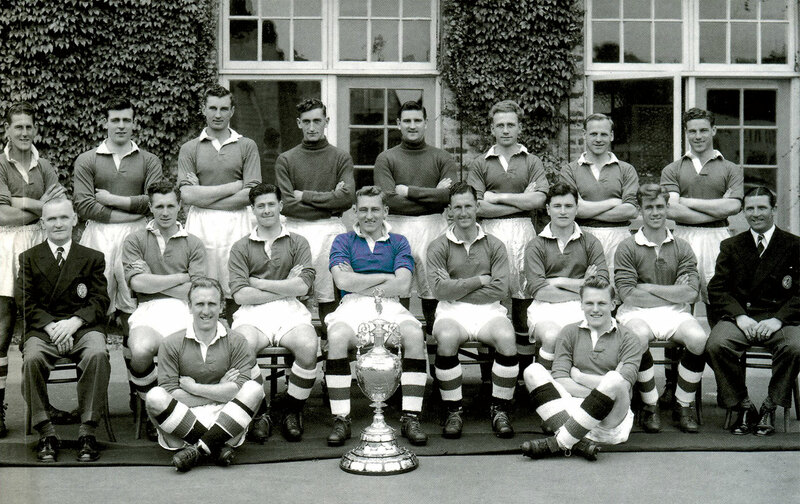 His finest hour was undoubtably captaining Chelsea to the League Championship in 1955, their first ever trophy. But his footballing career goes back much, much further. Incredibly he made his debut BEFORE the Second World War, for Bristol City in August 1939, as a 15-year-old, and he scored! The season was infamously cancelled after only 3 games as War was declared, and Roy served in the Royal Navy during the War. 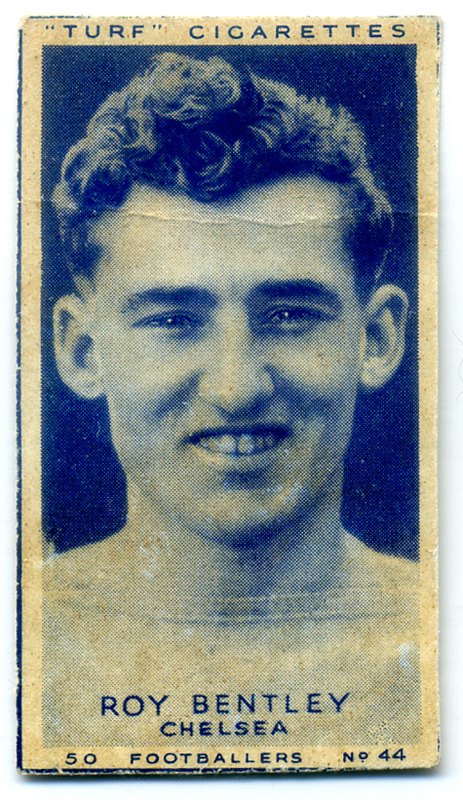 Post-war he found himself up in Newcastle before an £11,000 transfer to Chelsea in 1948. And that's where he stayed until 1956, making 367 appearances and scoring a then club record 150 goals. 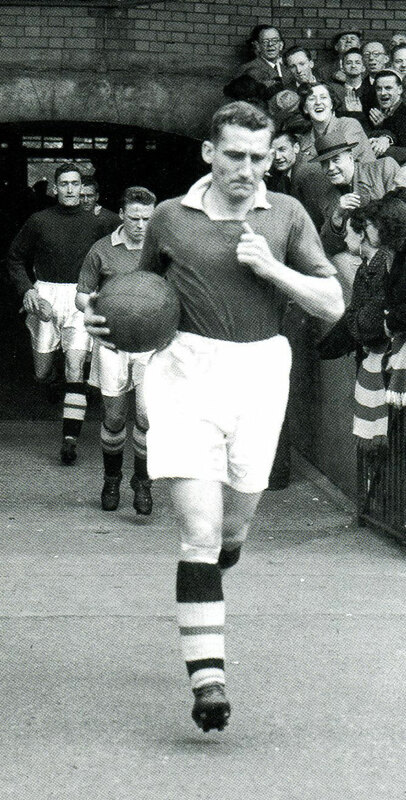 He was top scorer in each of his 8 full seasons at the club, including 21 League goals in that glorious Championship-winning season of 1954/55. He also had a healthy 9 goals in 12 appearances for England. During the 50s, when football still had the maximum wage, he was earning £12 a week. Putting it into context, top film stars, pop stars and entertainers at the time, would be earning thousands of pounds a week. People who think footballers's wages are over the top should stop to think that they are still playing catch-up with other entertainers. 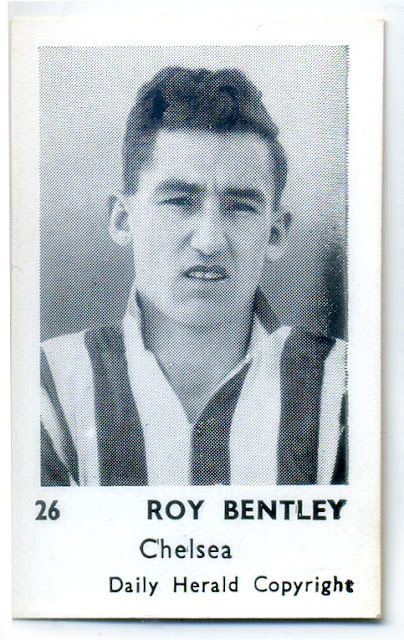 Roy was a big-name player with a big London club, and yet had to work part-time as a salesperson to supplement his wages. Can you imagine a top Premier League striker doing that today???!!! After his Stamford Bridge days were up, he served Fulham and QPR with distinction until 1963, hanging up his boots at the age of 38, quite unusual to play for that long at the time. He then managed Reading and Swansea. 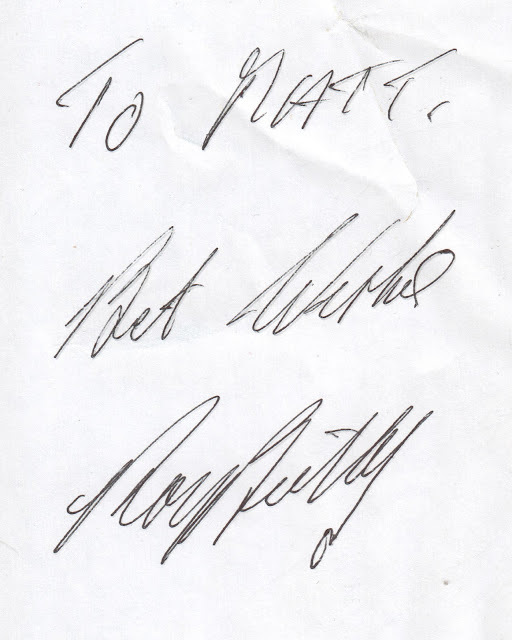 I had the very great pleasure of meeting him a few years ago, and what an absolute gent he was, completely happy to chat. 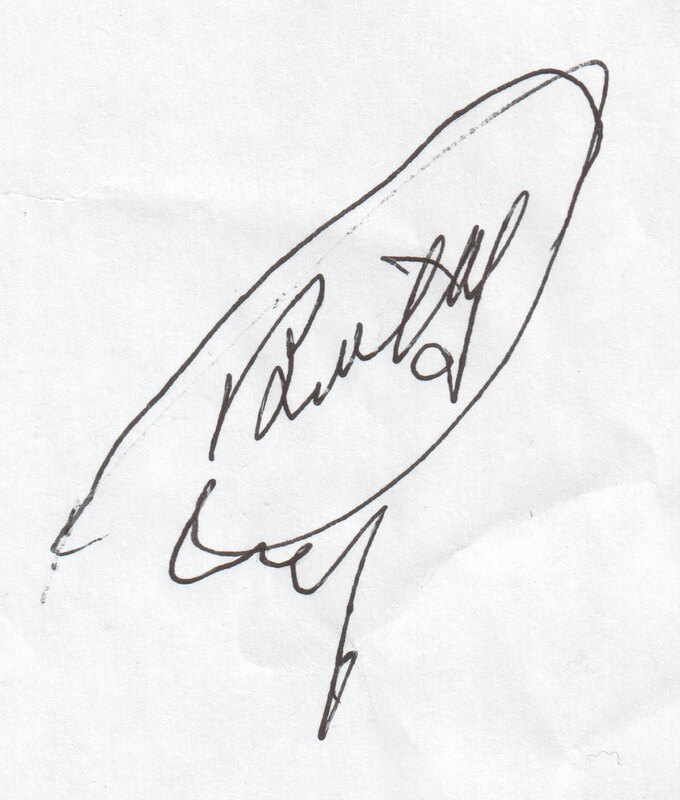 After signing an autograph for me, with a real twinkle in his eye, he mischievously then told me how he used to sign his name when he was much younger, and preceded to give me his alternative autograph, a brilliant moment! You'll never be forgotten Roy. I'm jumping in the japoly this weekend for a visit to some of the ArtPix Clan! So I'll be hopping over the border from Dorset to Devon. 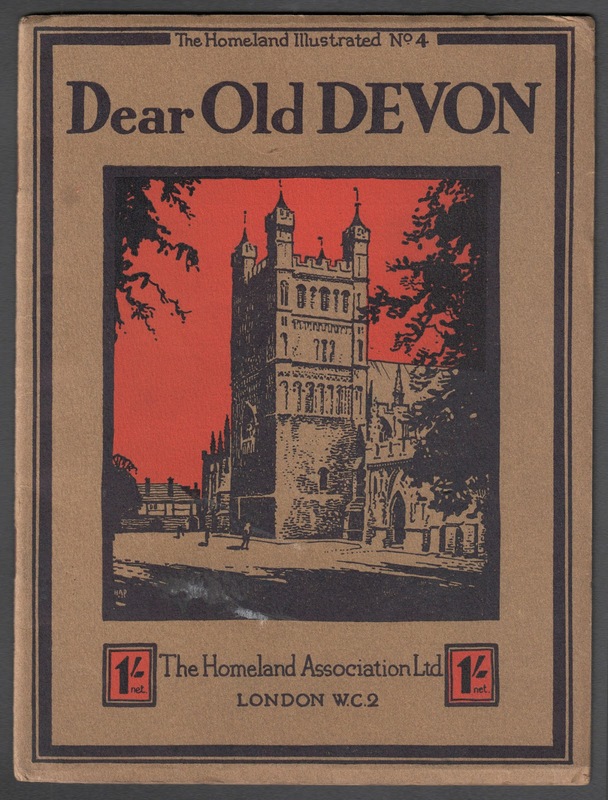 This gorgeous little book of sepia photographs of Dear Old Devon dates from 1932. I love pootling around there, especially the amazing Woolacombe Bay, with its incredible beach. But don't despair, as I'll be looking out for any more vintage bits like this while I'm there!! And, don't forget I'll be at the BRIDPORT VINTAGE MARKET on 29th April at the Bridport Art & Vintage Quarter! Have been working on a banner for my stalls at fairs and markets to show there is a Retro Football section! I've got a huge amount of fabulous footie stuff in the ArtPix Storeroom!! Not only do I have retro games, trade cards, programmes and other bits, but my very own designs. 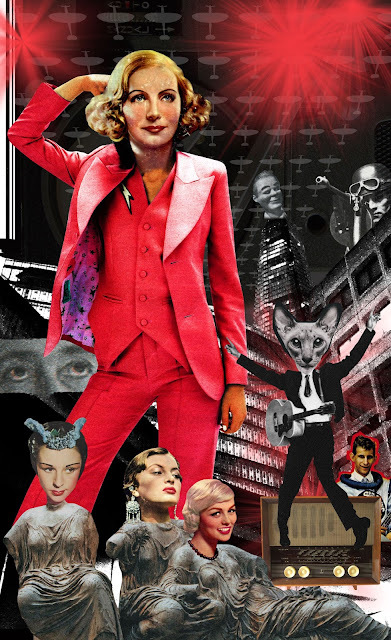 I do individual teams with loads of vintage bits and pieces put together into exclusive collages. I sell them as framed pictures, cards, fridge magnets and sometimes as A3 laminates. If you like retro football programmes then you are in luck! I have a massive stock of fantastic programmes from just about any team you can think of!! 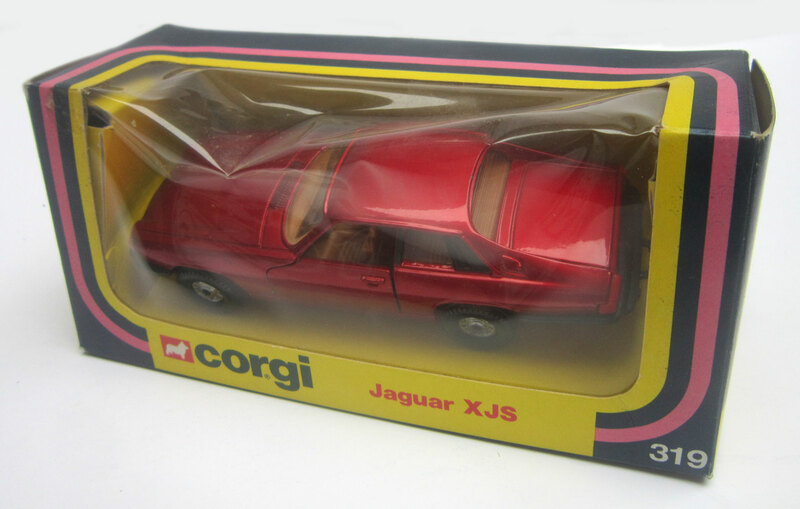 I'll be doing a few blogs in the future about these, as some are real gems and design classics. 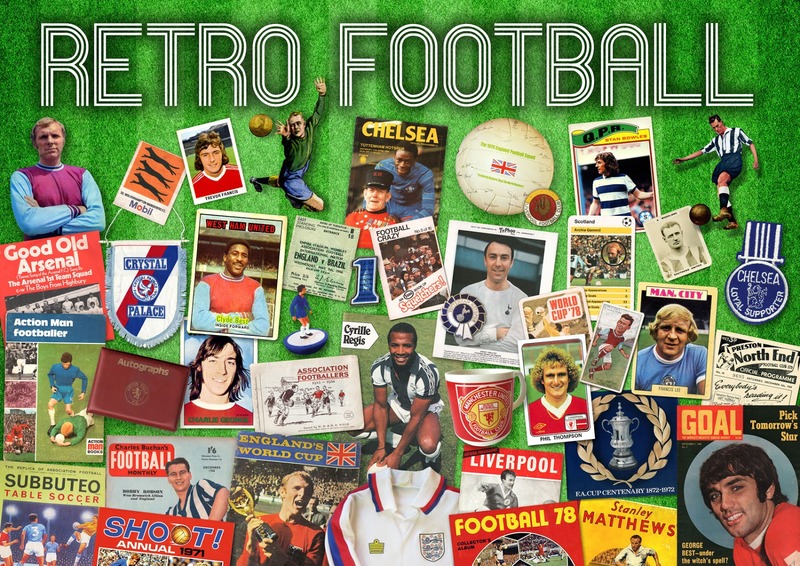 You can find a lot of my Retro Football range, and some of the programmes, in my unit at THE CUSTOMS HOUSE in West Bay, Dorset. 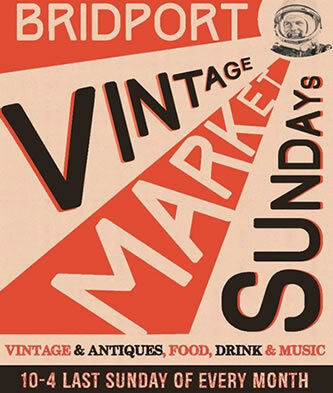 I'll be at the BRIDPORT VINTAGE MARKET at the Bridport Art & Vintage Quarter, right in the centre of Bridport on 29th April, where I'll be bringing along a whole suitcase full of programmes and other goodies. Some of the items of iconic players and teams that are in my banner will actually be for sale as well!! 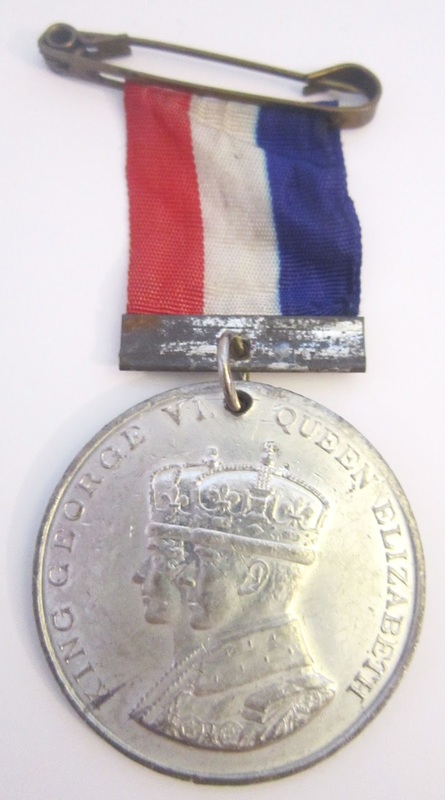 Commemorative medals featuring Royal events aren't exactly rare, but you can still find some interesting ones. On every Coronation, death or anniversary the souvenir hawkers would be out in force, producing all kinds of weird and wonderful items with the face of a Royal plonked on it. 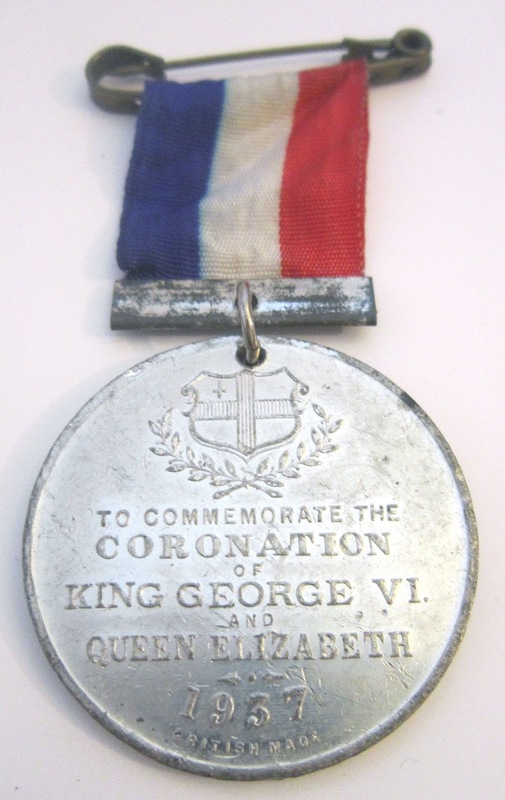 And medals were no exception, as there are hundreds of different ones for every major event concerning a Royal. So I've tried to pick out a few with a bit more about them. 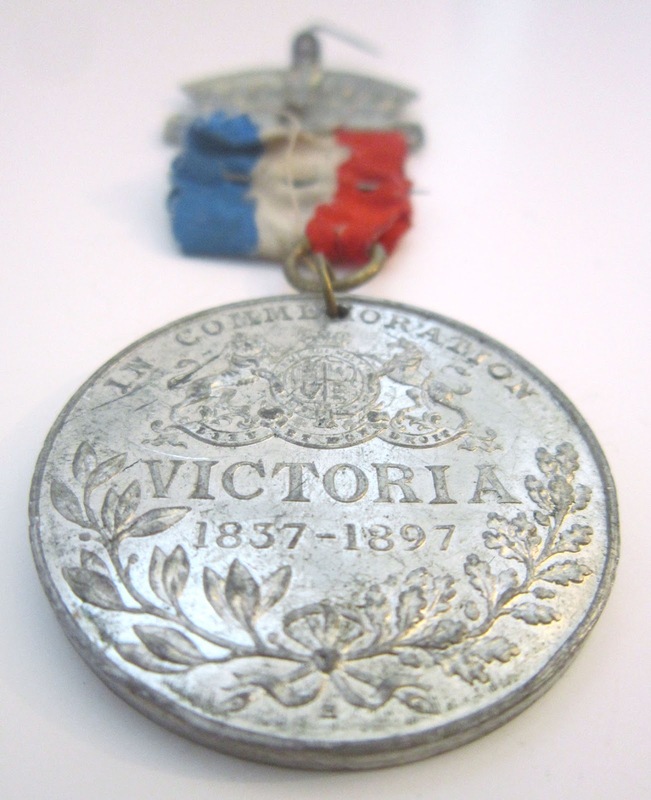 First up is one from the 19th Century, celebrating Queen Victoria's Diamond Jubilee in 1897. 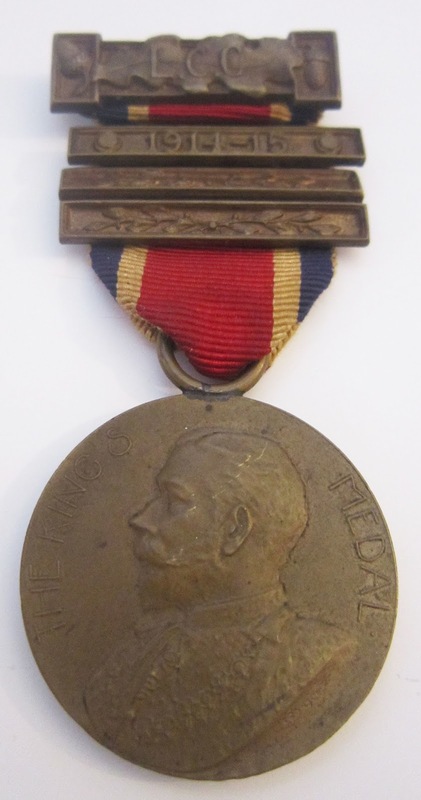 I love this medal, as not only is it 121-years-old, but I've always wondered just who actually wore it. Even the simple fact that it would have been someone living in the Victorian era is enough. 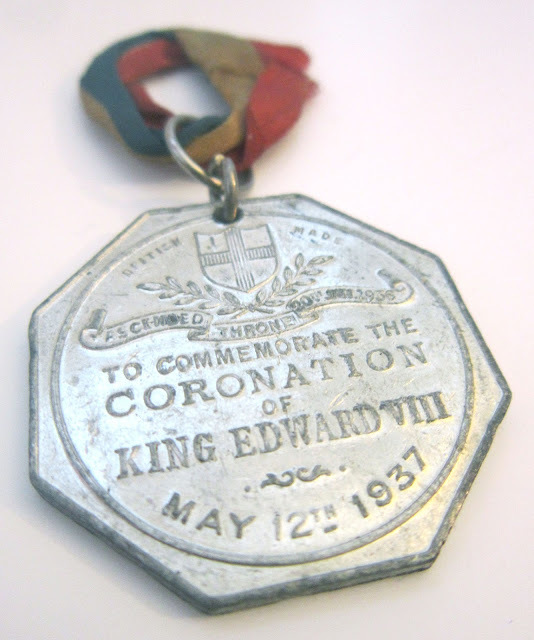 This is one of thousands of souvenirs made, that presumed Edward would actually go through with his Coronation!! Of course we now know that he did a bunk in December 1936 to be with Mrs Simpson, thus leaving many a memorabilia producer with a warehouse full of useless souvenirs! But for us they remain a curio from history. 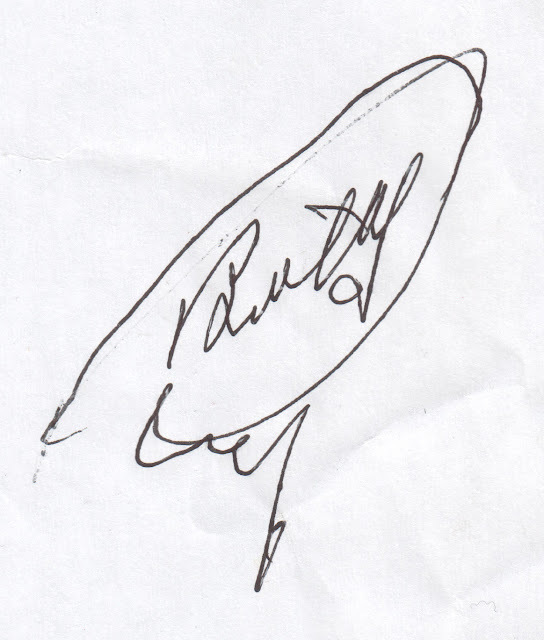 This is the outcome of all that kerfuffle – King George VI, instead of King Edward VIII. 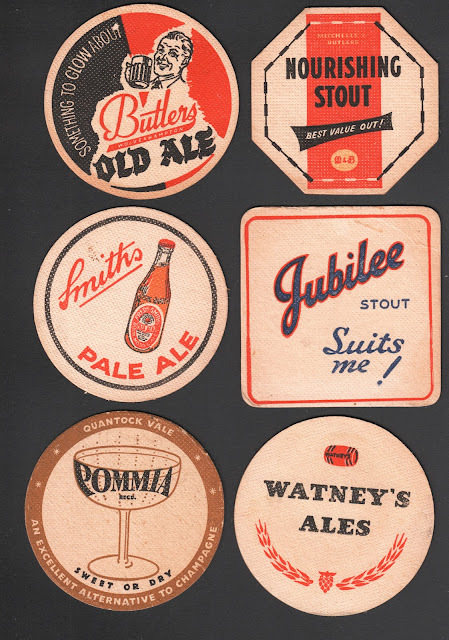 I can imagine the manic production of new souvenirs in the run-up to May 1937!! 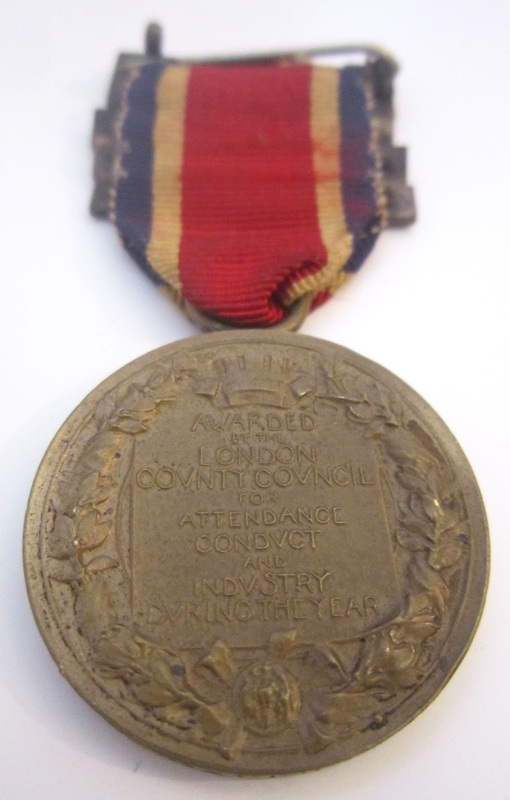 Here we have a one called 'The King's Medal', which was given out by the London County Council to school kids who had behaved, actually attended school, or generally done ok throughout the year. 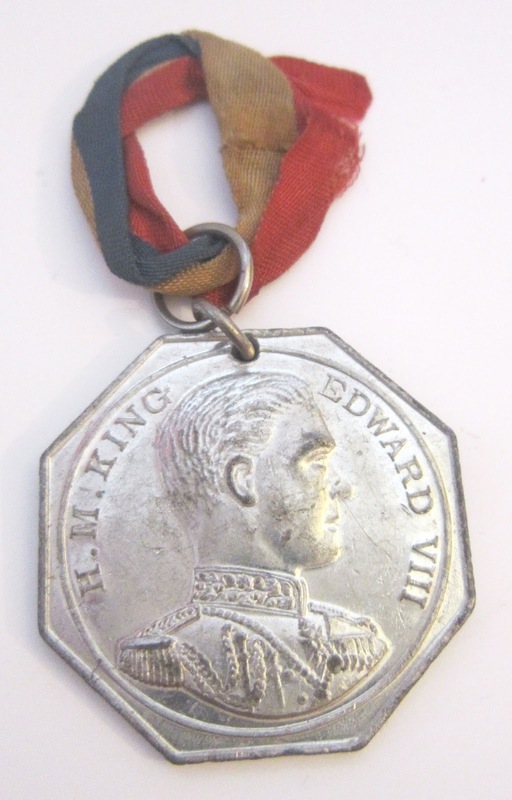 Originally dished out in 1887 as 'The Queen Victoria Medal', is was renamed 'The King Edward VII Medal' after Queen Vic's demise, but after tiring of the name changes when Edward popped off, wisely stuck with 'The King's Medal'! This one has various Bars to the medal, meaning the pupil would have been excellent in each year and qualified for a medal each time. 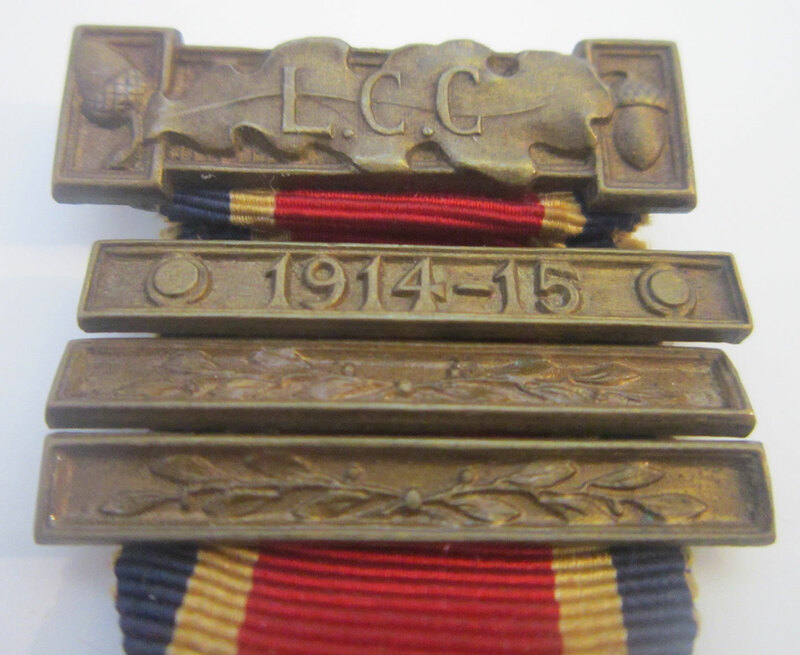 It also has the year 1914-15 on one of the Bars, telling us the pupil was at school during the First World War. 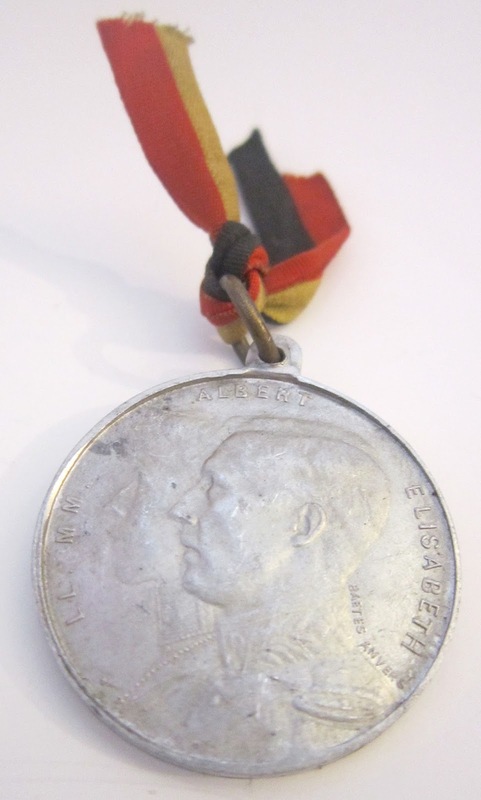 This is a really interesting one, a 1914 medal featuring the Belgian Royal Family. 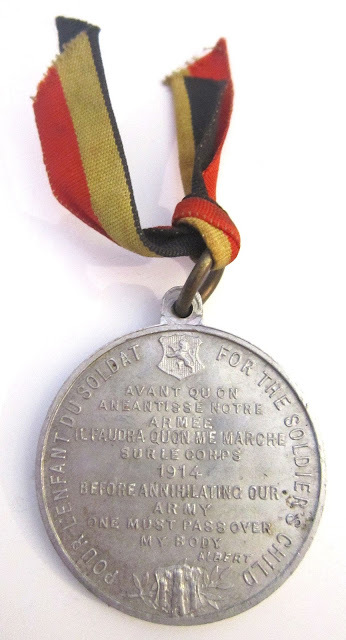 It was produced to raise money for the children of soldiers killed in the Belgian army. King Albert and his wife Elisabeth are featured on one side, with the dramatic line from Albert "Before annihilating our army one must pass over my body" in both French and English on the reverse. Belgium had been overrun by the German Army in the opening exchanges of the First World War and the Allies were only able to stop the advance on the Belgian and French border, thus creating the terrible trench warfare that would ensue. This medal remains a powerful symbol of that traumatic time, and you can feel the desperation and defiance from that single line. Even the small, simple black, yellow and red ribbon representing the national flag feels poignant. So in amongst the tat it's possible to find meaningful medals with a real sense of the time and place they were produced in. 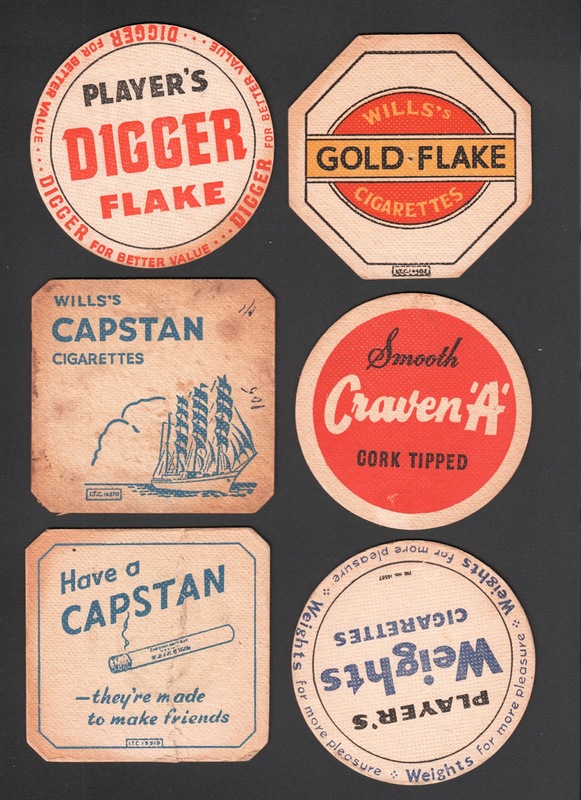 Remember to keep an eye out for them at antique fairs, flea markets and boot fairs, as they often crop up. 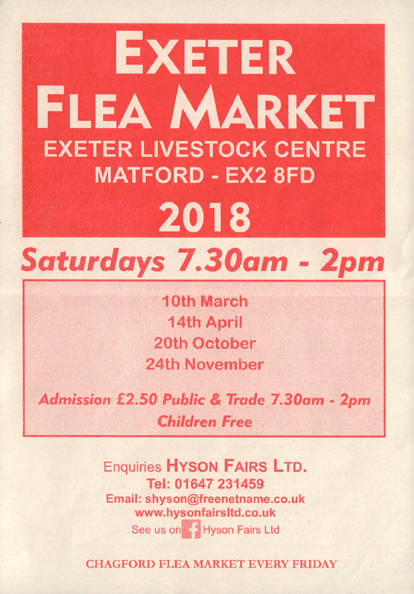 Very pleased to announce that I'll be at the next market on 29th April. These events are held once a month at the fabulous Bridport Art & Vintage Quarter based at the St Michael's Trading Estate, right in the centre of town. This is a special place with fantastic traders and units to explore, so come along for a right old retro treat!! I've had a great response from the fairs and markets I've done so far this year, and I've really enjoyed being back out there on the road in the new ArtPixmobile! Stayed tuned for more fair news!! So come along to the Exeter Livestock Centre for a real retro treat!! Set your alarm clocks though as kick-off is at 7-30am!! You'll find me either buzzing from my 15th coffee or asleep under the table!! 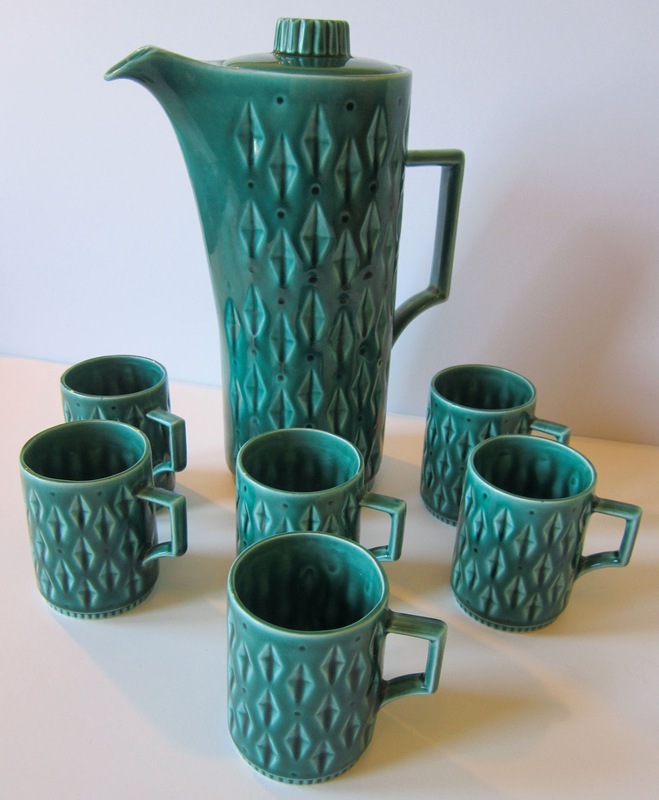 Fabulous 50s coffee set from Eastgate Potteries Ltd.
Corgi cars from the late 70s to early 80s, in their original boxes! 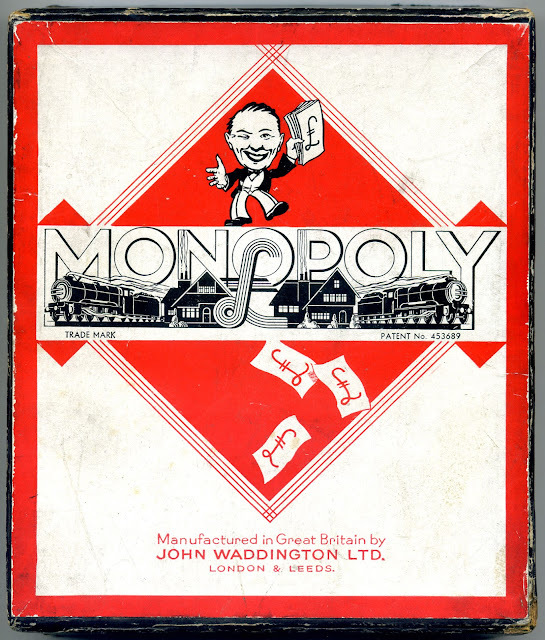 Unusual Wartime version of the iconic board game Monopoly. Gorgeous Art Deco era Czech vase made by Ditmar-Urbach. 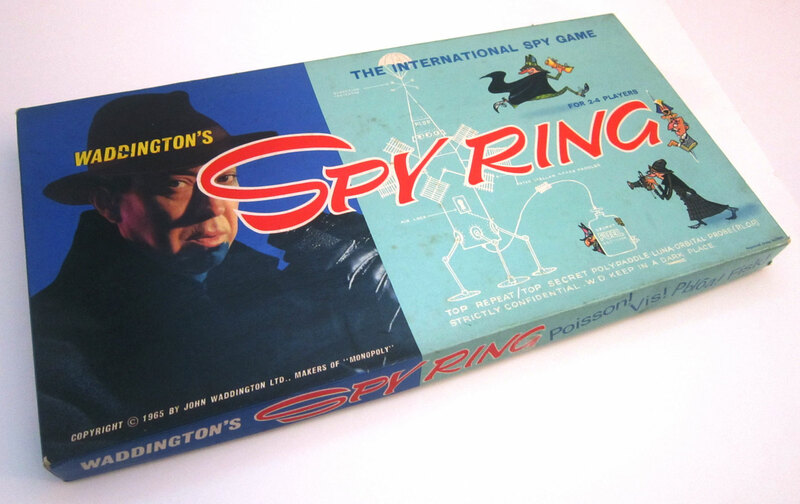 A game from 1965, Spy Ring, which could be very apt for today! Very classy Pop Art looking set of Pernod beer mats. 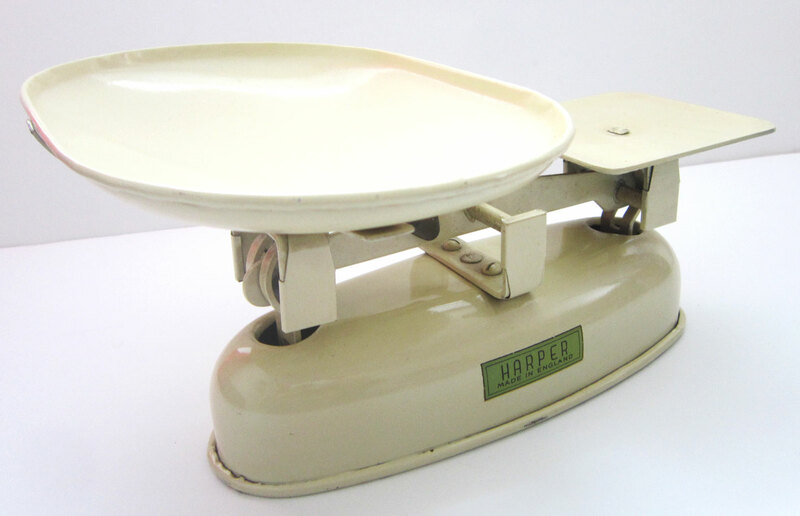 The perfect way to start your retro kitchen look, these 1950s set of scales made by Harper. 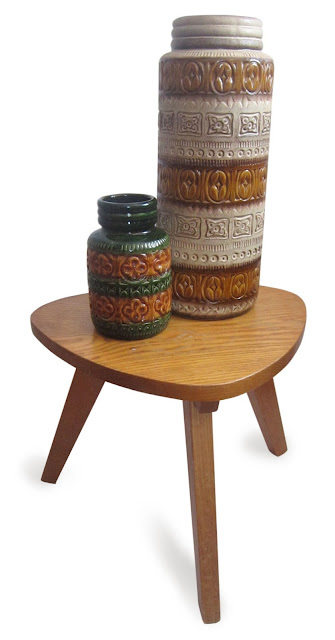 Mid-Century classics, with two 1970s German vases from the Scheurich Keramik company, set on a fantastic 50s wooden table! 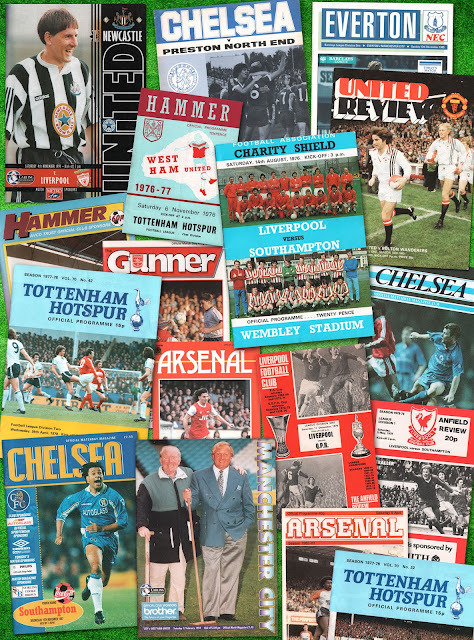 Got absolutely loads of retro football programmes, including a few 1960s Cup Finals. And if you can't make it, no worries, as I'll be announcing my next fair very soon, so keep in touch! I've just learnt a new word ... TEGESTOLOGY. 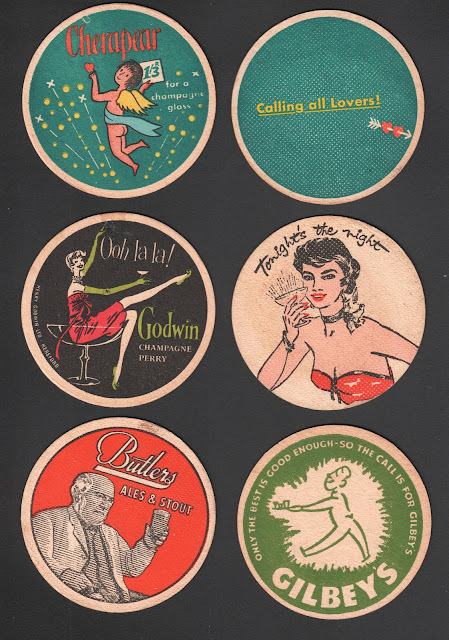 Whilst preparing this blog, I wondered if there was an official word for the art of collecting beer mats, and hey presto there is. Tegestology!!! I have a huge selection of retro and vintage mats, a lot of them dating back to the 1950s, or possibly earlier. 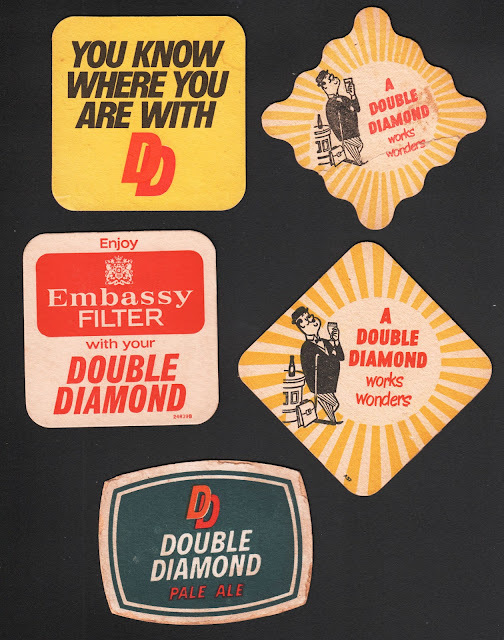 Most are of really famous beers and spirits, and some featuring cigarette brands which have long since disappeared. 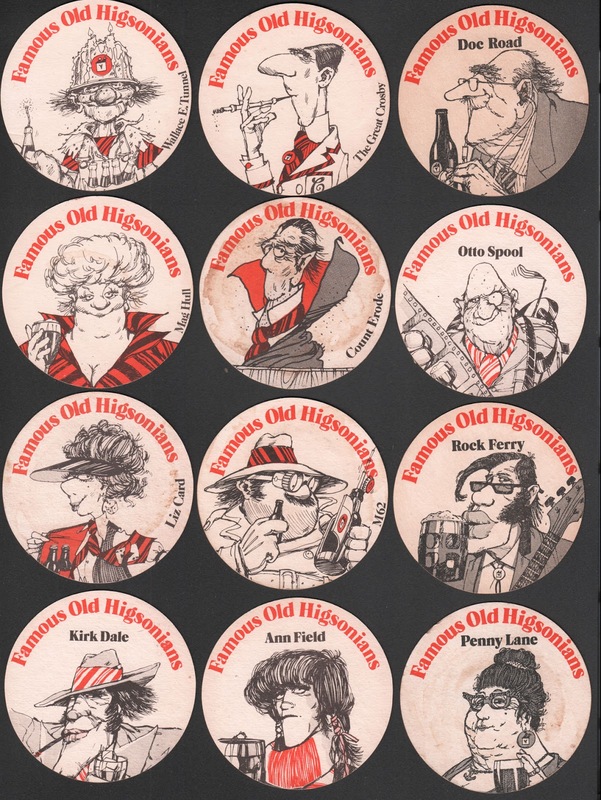 They are fantastic to look through, and are a real social history of drinking, smoking and pub life. Alongside this the designs and slogans on each mat are another storytelling exercise in styles and tastes of different eras. 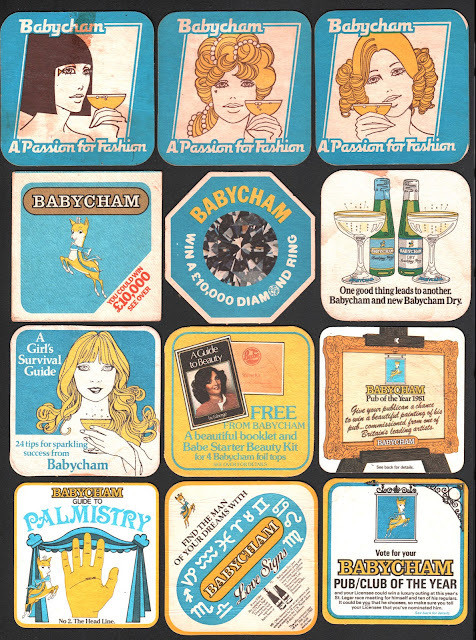 I love the idea of social and design history told through beer and fags! I think we've all done a lot of research on this subject in our time!! Four fantastic Guinness beer mats, I think from the 1950s. 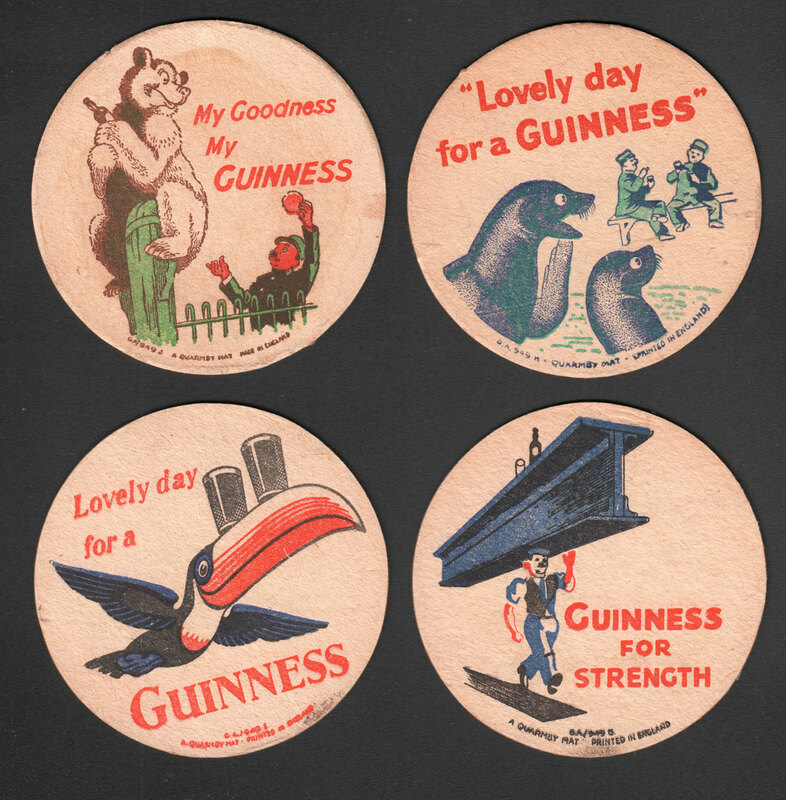 Guinness were always spot on with their iconic advertising, so it's no surprise their mats look great as well. These are mats featuring famous brands of cigarettes, with the likes of Wills's Gold Flakes and Craven A all now long gone. Double Diamonds from the 50s to the 70s. Note the unusual shaped one top right. 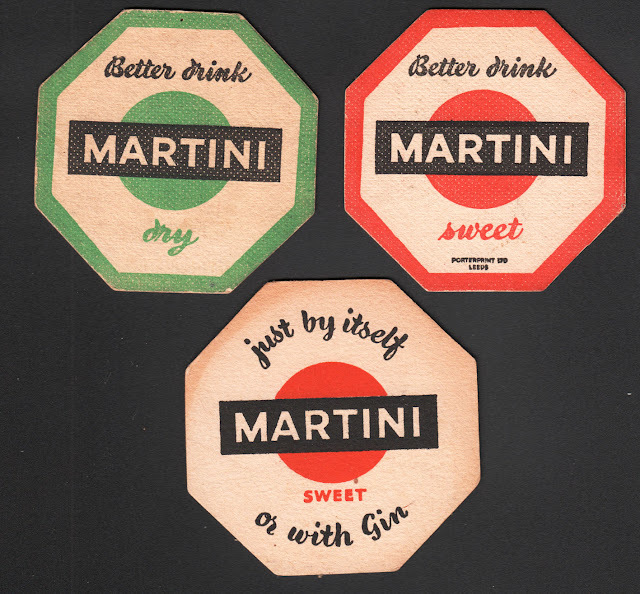 Brilliantly clear and simple designs for Martini. 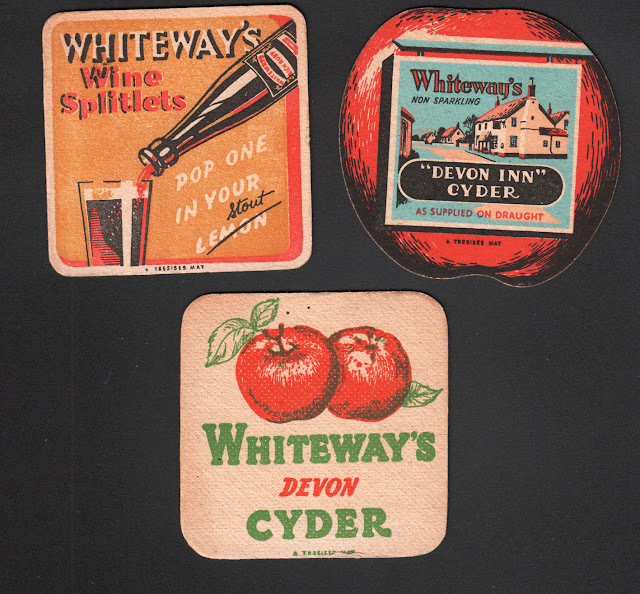 In contrast to Martini, Whiteways Devon Cyder has a distinctively ye olde, rural feel. 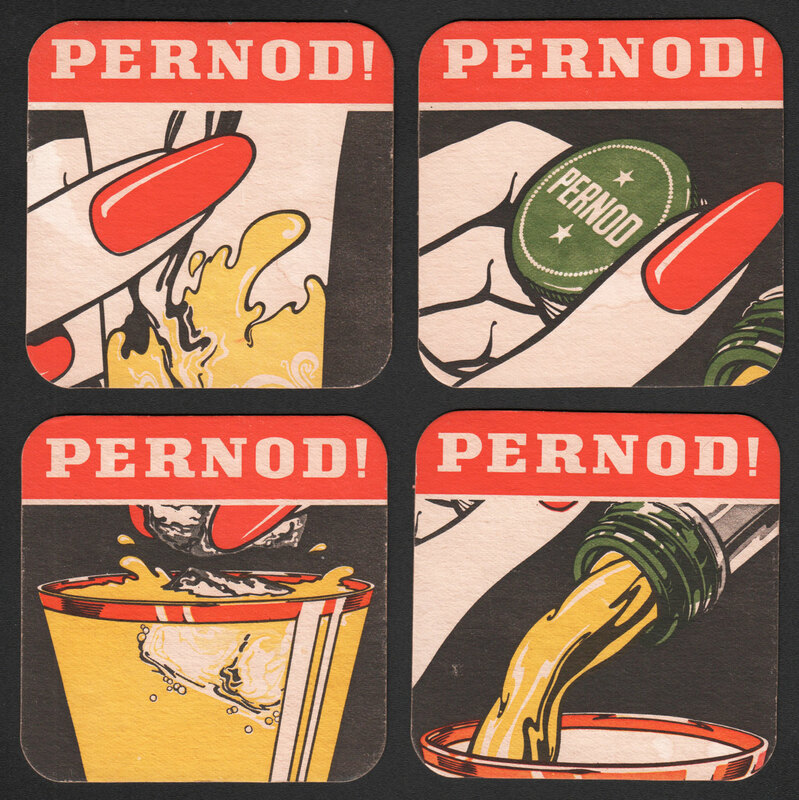 Another classy set of mats, with a real Pop Art look to them. Differing styles on these, from country yokels, great 50s typography and a devilish looking apple! I love this idea by the brewers Higson from Liverpool. They've used well-known local names and places and turned them into characters, with great cartoons and clever puns. Check out the obvious Penny Lane, but also Ann Field, Wallace E. Tunnel and Count Erode! 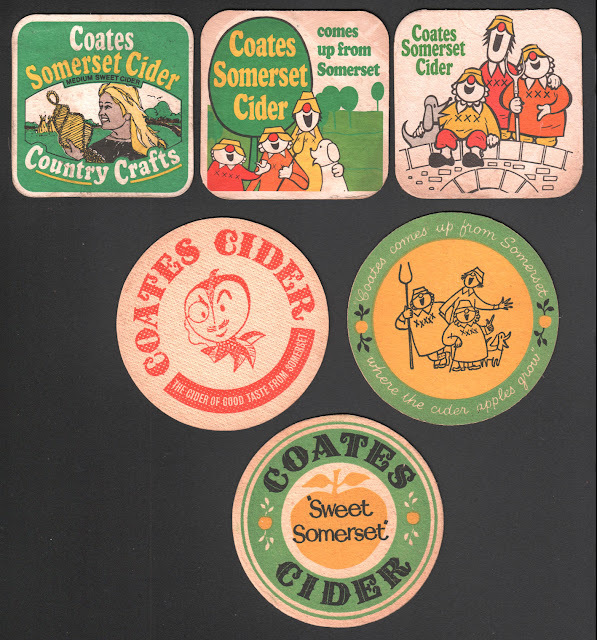 Here are some from different drinks, showing the range of styles used. 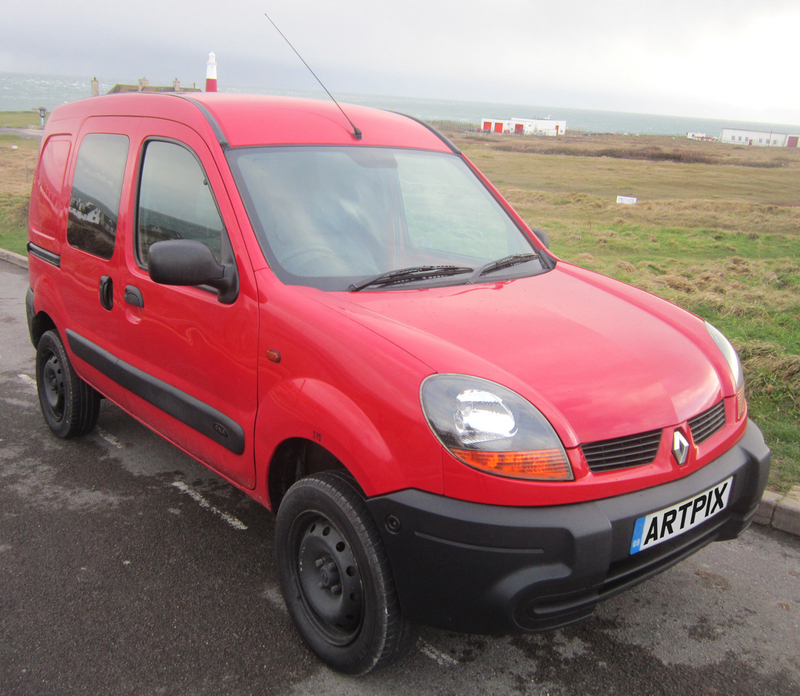 Red and black does seem popular doesn't it?! And more, again showing some great 50s styling. Looking at the Gilbey's mat, it looks like it has a Fougasse illustration on it! To finish with, check out these brilliantly cheesy 70s and early 80s Babycham mats above!! 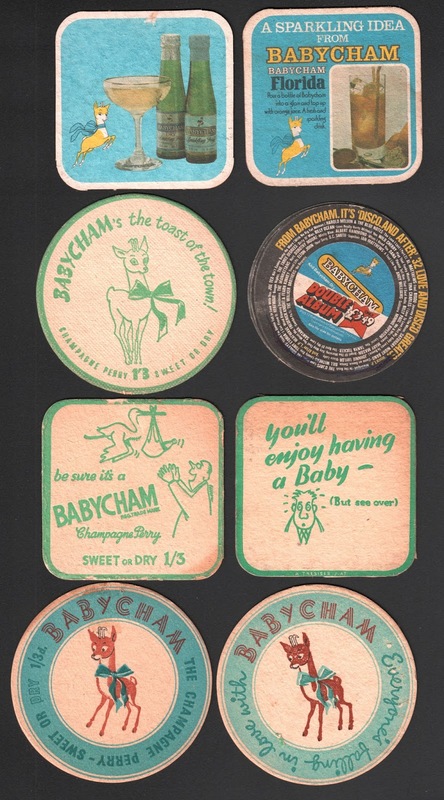 And now compare them with simpler and cuter early ones below, what a difference! If this has tempted you to getting into the world of Tegestology, then lucky you! Because I'll have all these mats on my stall at this Saturday's EXETER FLEA MARKET at Exeter Livestock Centre. It starts before the pubs open, at 7-30am! !